< check out more indoor photos @ Ailsa’s Travel Theme Photo Challenge. Als je ooit kunt gaan, GAAN Myriam. Het is zo mooi daar. Each room is a piece of art. And the gardens a garden of Eden. A most intriguing indoors, Marion…where? 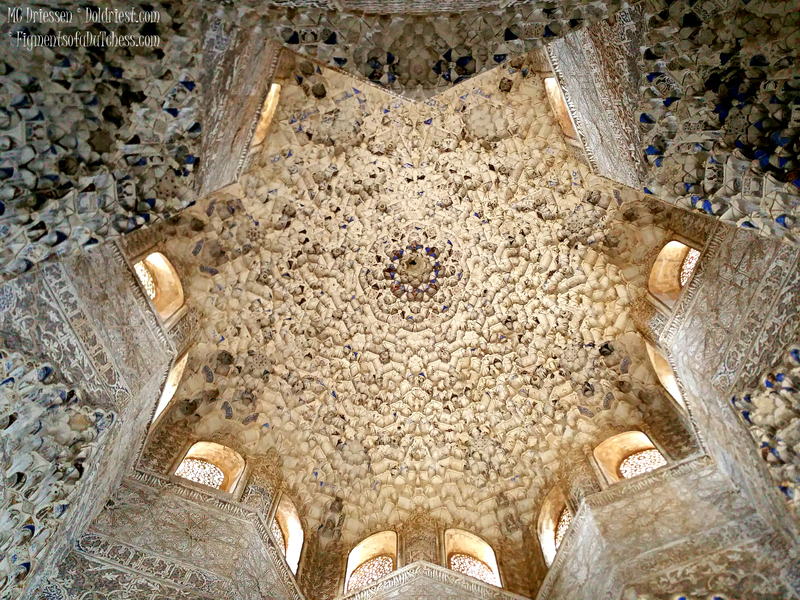 Alhambra, Susan, in Granada – Spain. It is breathtaking and beautiful! You can see it in the tags too, that’s where I usually add details. Have a wonderful Sunday! Oh, half the time I don’t notice the tags…… You have a great weekend!